Dean Binder has 20 years of experience in the consumer credit industry including managing Equifax’s Fraud Reinvestigation Team and working at FICO, who is best known for their consumer credit risk score. While divorce proceedings will not affect your credit or credit scores, the intentional or unintentional acts of one or both parties can lead to a credit damage claim that can only be measured by a credit expert or credit expert witness. "Are You Looking for a Credit / FCRA Expert Witness or a Credit Damage Expert Witness?" 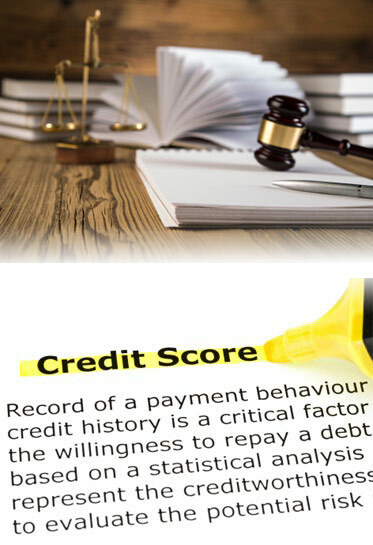 Dean Binder is an accomplished expert on credit reporting, credit scoring, credit fraud and credit damages. He is a long time veteran of the consumer credit industry including time with FICO and Equifax. He has been hired or consulted as an expert witness in over 75 credit related cases serving both Plaintiffs and Defendants. He is twice FCRA certified by the Consumer Data Industry Association. Dean is available for hire for Plaintiffs or Defendants involved in credit litigation or as a consultant to help access the validity of a case prior to filing.